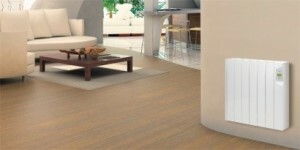 Switch to the low consumption, Ducasa Avant Digital Electric Radiators and one of our flexible multi-feature programmers. The body of the Avant is made from high quality cast aluminium which incorporates a number of ‘heat fins’ designed to increase the surface area and allow heat to gently convect into your home. 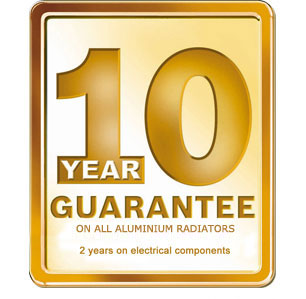 The aluminium is filled with an advanced heat transfer fluid to ensure heat produced from the long-life element is evenly distributed across the surface of the radiator for maximum radiated heat. 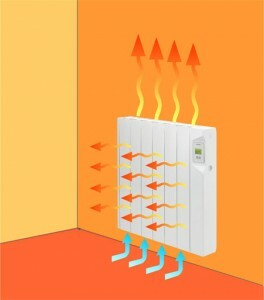 The result is an efficient, comfortable heat similar to a traditional wet system radiator. Digital thermostats accurate to 0.3°c means precise control which results in reduced running costs and increased comfort. 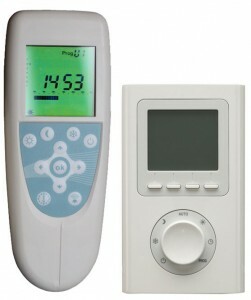 The Avant DGi, Avant DGP and Avant DGS are both fitted with this advanced electronic control. The latest digital control technology means the Avant DGi radiator is not only efficient, but also easy to programme and adjust from anywhere in the world using the Smart Command APP. 24hr / 7day programming gives you control of the comfort, economy and frost protection settings. 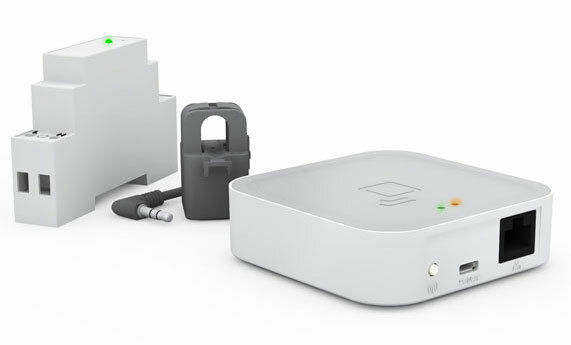 In addition the Avant DGi sends energy consumption and temperature data back to the Smart Command APP so you can monitor the use of your system. The Smart-Command Heating Control Pack is the latest APP controlled electric heating programmer, allowing you to take control of your electric heating system from your smart phone, tablet or PC. 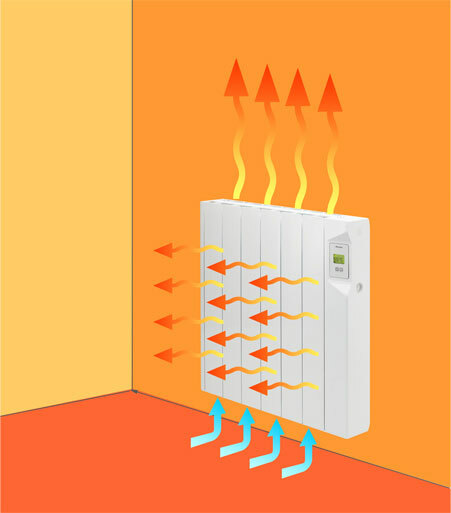 You can link up to 30 radiators making this system ideal for offices and hotels as well as holiday homes and residential properties. 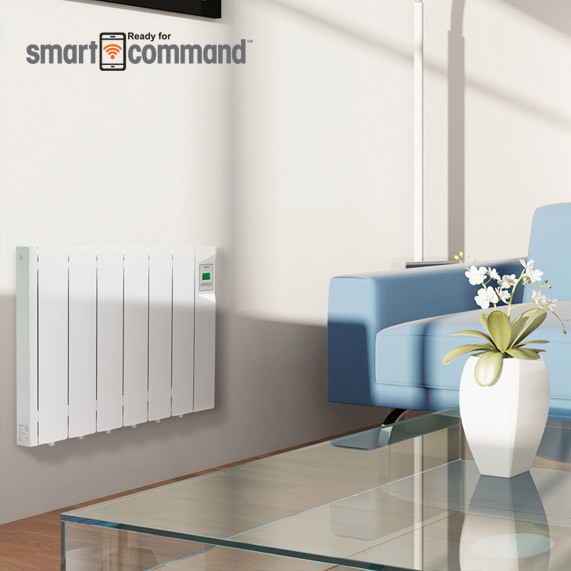 With a built in programmer the Avant DGP is our most advanced electric radiator giving you the opportunity to set different times and modes of operation for each room or zone within your home. Comfort – for when your room is occupied. You can set your required temperature on each radiator so your living room can be warmer than your bedroom – ensuring maximum comfort and lower running costs. 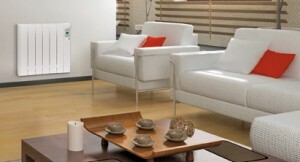 Economy – to reduce the temperature a few degrees when your room is not occupied. 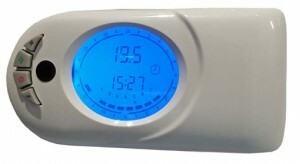 This temperature can be set on each radiator, again saving money. Off – the final mode allows you to switch off your heating. Programme the Avant DGP directly into heater, by the convenient Ducasa Remote Control or via the wall mounted 4-Zone Pilot Wire Programmer which provides whole house control at your finger-tips. All the quality and precision of the Avant DGP but without built in programming. The Avant DGS is ideal as a stand-alone radiator for those uncomfortable ‘cold spots’ or as a zoned full house central heating system when used together with a traditional central heating programmer and a few changes to your electrical circuits. 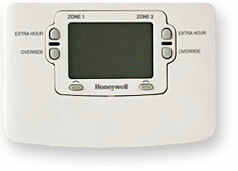 We recommend the Honeywell 2-Zone Controller, one zone for the bedrooms and one for the living areas. Each zone can be switched on and off three times a day with over-ride and advance features as standard all helping to save you money and give control of where and when you want heat. This system is an excellent alternative to outdated storage heaters, not only because of the fantastic control but the existing electricity supply can be used reducing the disruption to a minimum – often fitting the whole system takes less than a day. 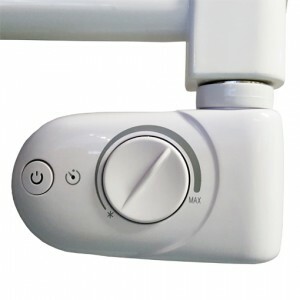 The Ducasa Colorado towel radiators are ideal, not just for keeping your towels dry and warm but for heating the room. With high heat outputs of up to 750w together with digital thermostats and a superb 2-hour boost feature, the Colorado is a must for any home. The stylish curved front of the Colorado provides multiple rails for hanging at least 4 full size bath towels ensuring the whole family is happy at bath time. The Colorado MCR is fully programmable and compatible with the Ducasa Remote or the 4-Zone Pilot Wire Controller. The Colorado SCR is non-programmable however it can be controlled by the Smiths Timeguard Fused Spur Programmer, which provides all the features of a traditional central heating controller – 3 on/off settings each day, advance and boost. 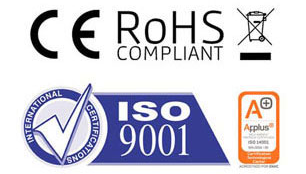 Contact the experts today and see how the Ducasa electric central heating systems can make your home comfortable and help save money!